A scientist has confirmed that the CHUPACABRA myth is….well, it is a myth. That supernatural creature that has been ranked as one of the most popular folkloric legends for the last 15 years has been debunked. Do you really need a scientist or researcher to tell you this ? I would want to call this guy Captain Obvious, but I suppose I have to acknowledge his regimentals, so he might have to be Dr. Obvious instead. 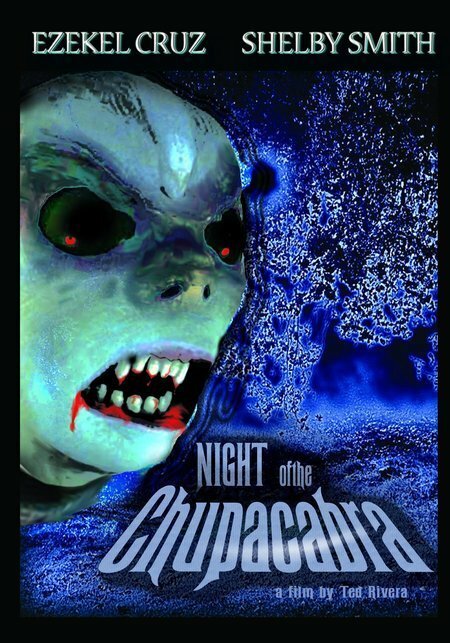 Lastly, did you ever believe that the CHUPACABRA myth was real ?